It's been another big week in the Mourinho-Pogba soap-opera and the Red Devils face a tough challenge in the first game of the Premier League weekend. 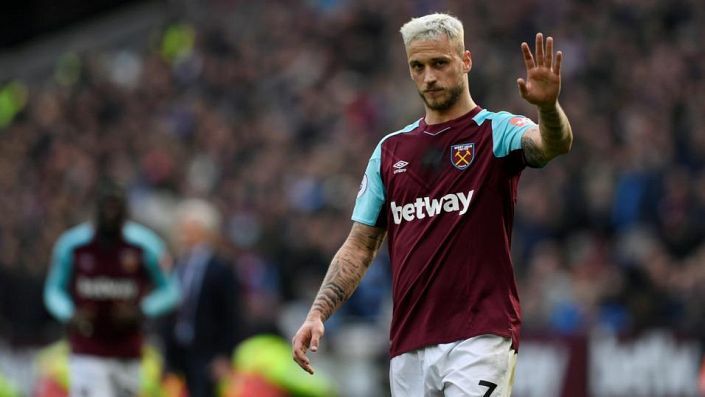 They might have scored 8 goals in midweek against Macclesfield but West Ham’s best chance of top flight goals this season remains Marko Arnautovic - worth a look at best odds of 9/4 in the anytime goalscorer market with Betfred. The Austrian missed last week’s goalless draw with Chelsea but boss Pellegrini says his star man is 100% fit for the visit of Manchester United. The odds haven’t really caught up with the 29-year-old considering his run of 14 Premier League goals in 25 outings since last December. United conceded 3 against Brighton, 2 against Derby and generally look more fragile at the back this season. This will be another stern test.